Food-fraud a multi-billion dollar business. Horsemeat scandal continues. Veterinarians should refrain from meddling in food processing operations. 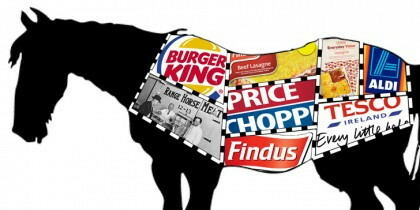 Food traceability has been topical in the print-media recently in connection with the adulteration (food fraud) and mis-labeling of beef and other processed food products with horse meat in countries of the European Union( EU). According to Barbados Senior Veterinary officer, Dr. Mark Trotman, (as reported in the Barbados Advocate of the 21 and 28 of February 2013) ‘his department has carried out “extensive-traced back investigations” and to date none of the identified products had been imported into Barbados.’ Products adulterated with horsemeat in the European Union were listed in both articles. Presumably, Trotman was referring to these products. I will now explain for the benefit of Trotman some facets of food safety, traceability and meat speciation analysis.